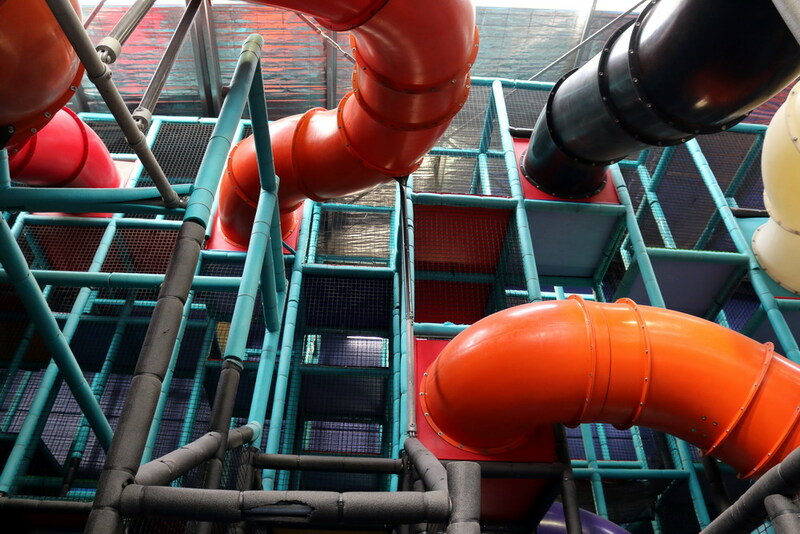 Over the weekend, my daughter and I visited Kids Space in Hallam for a bit of morning fun as the weather in Melbourne has been pretty ordinary lately. 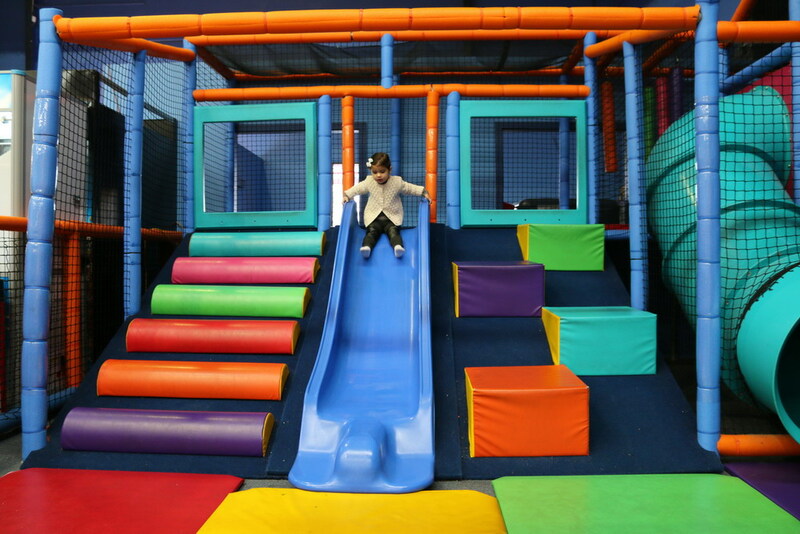 Kid Space is a huge indoor playground which caters for toddlers through to 12 year olds. We have been to a number of different play centres over the last year and it’s always interesting to check out different places and see how they stack up against each other. 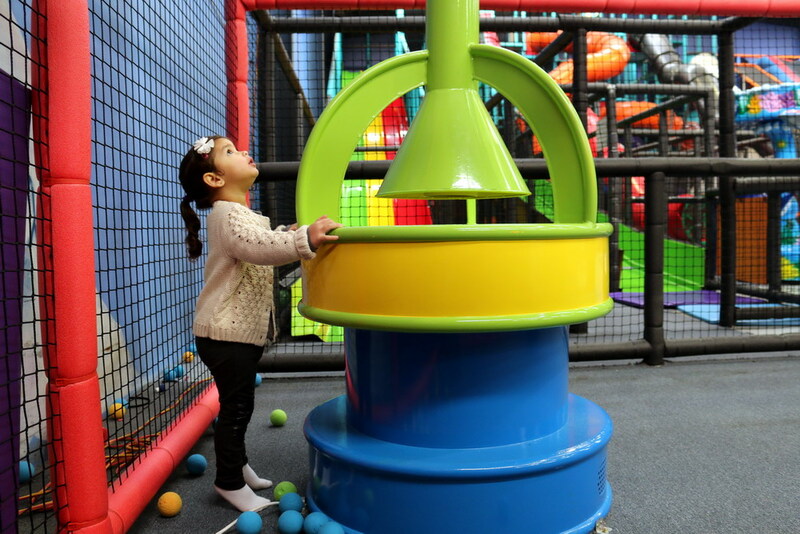 Kids Space Hallam has a separate toddler section which is for 4 year olds and under, just perfect for my two and a half year old daughter. 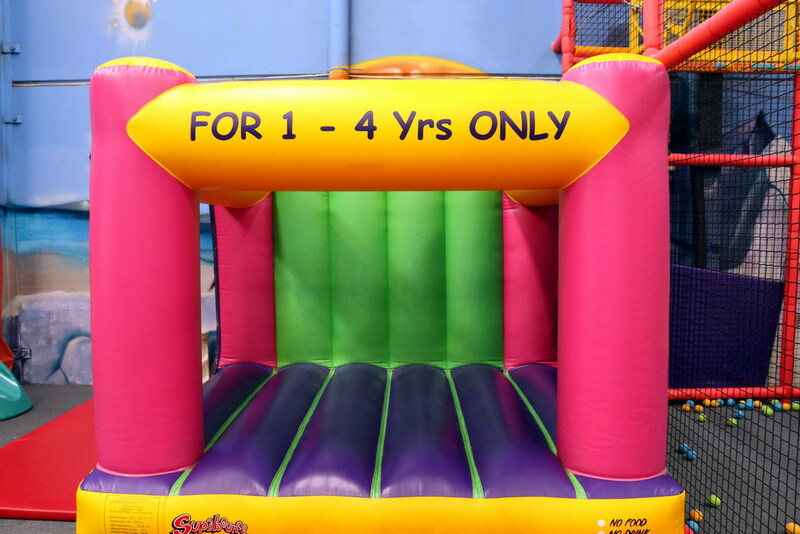 I loved that there was a small jumping castle in this area as my daughter just loves to jump (especially on our bed at home). 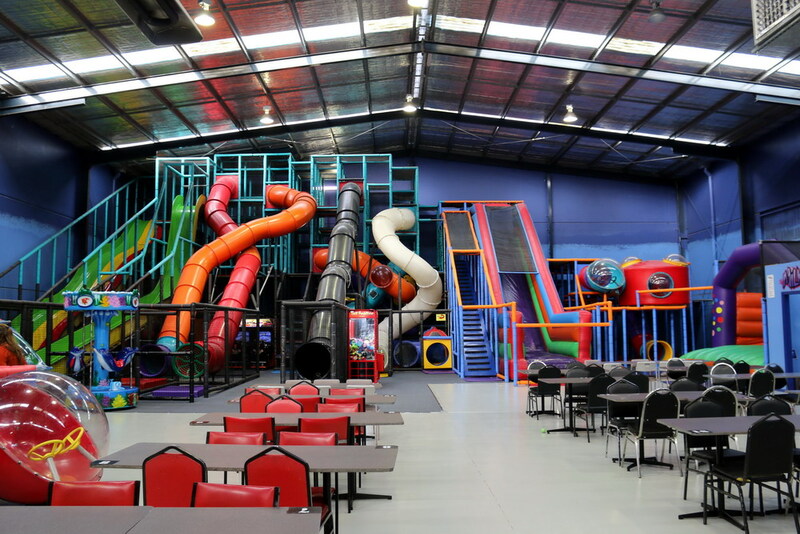 The area also includes a ball pit, cubby house, slides, a fun helicopter with seating in it and a few other interactive activities. 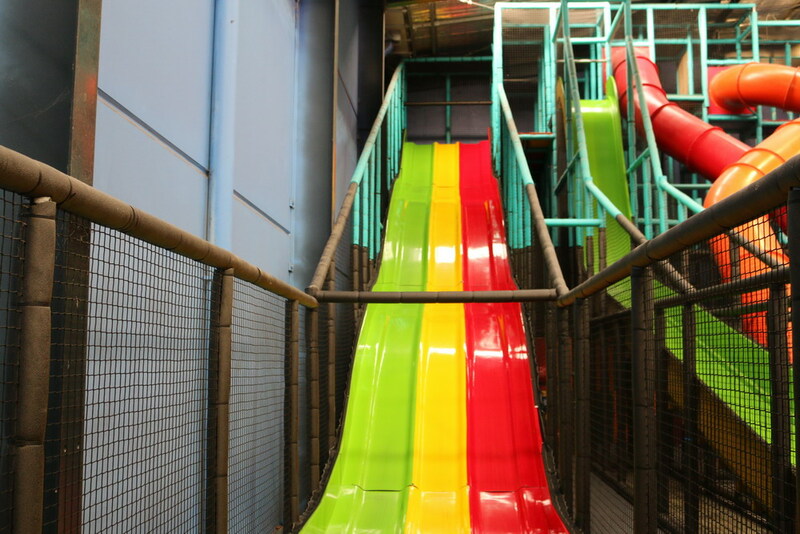 The centre also has a fantastic variety for the bigger kids including a 5 metre high Air Slide, 6 meter high 3 Lane Race Slide, 7 metre high Twister Slides and a 6 metre high Vertical Drop Slide. We didn’t get to test any of them out, but they sure looked like great fun. 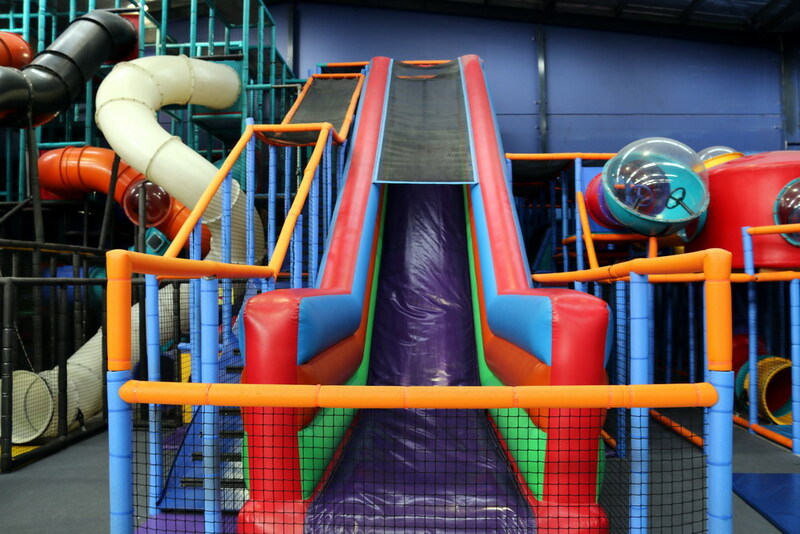 The basic café style seating is great for parents to relax and a have a coffee while the kids are entertaining themselves on the play equipment. 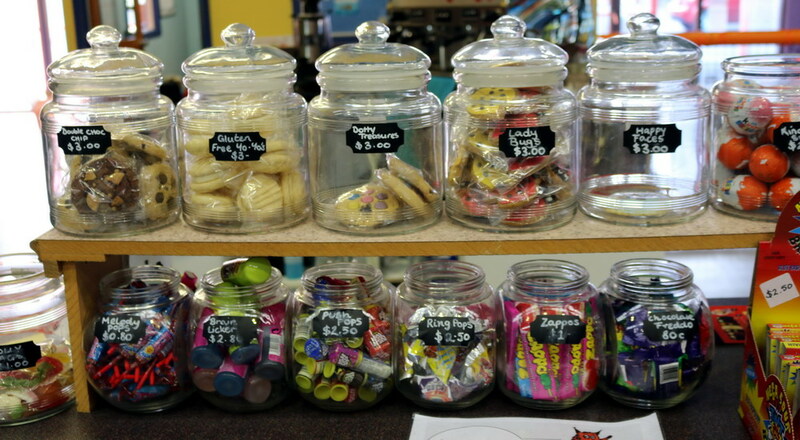 The café is stocked with some great bakery treats, some healthy and some not so healthy options for the kids and tea, coffees, hot chocolates and the usual hot food. 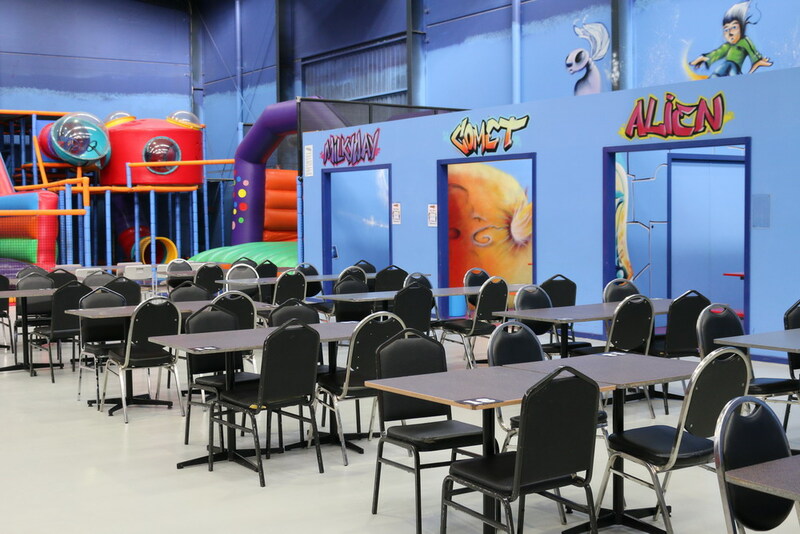 The centre also has six “Outer Space” themed party rooms, which is a great idea for a kid’s party. Contact Kids Space for prices and details. The toilets were really clean which was a bonus as my daughter has started toilet training and this is one of the areas that I look at first. I know, I know, but you know how it is, right? 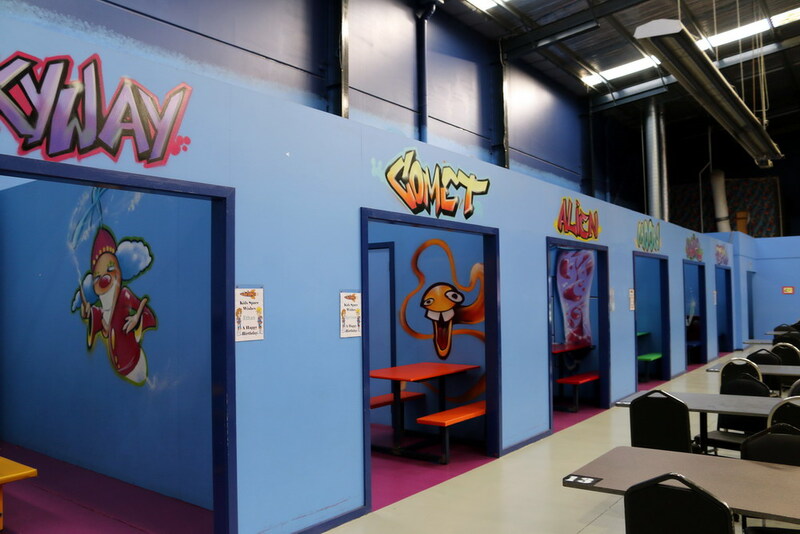 Overall I think that Kids Space in Hallam is a great centre and it was really clean and well maintained. 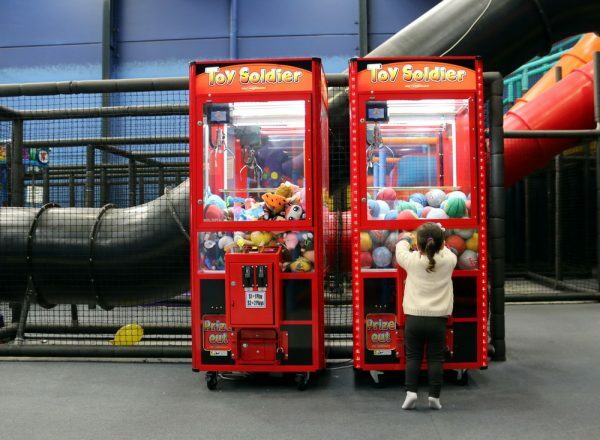 The only one suggestion that I think needs improvement is that they are lacking balls in the ball pit area. 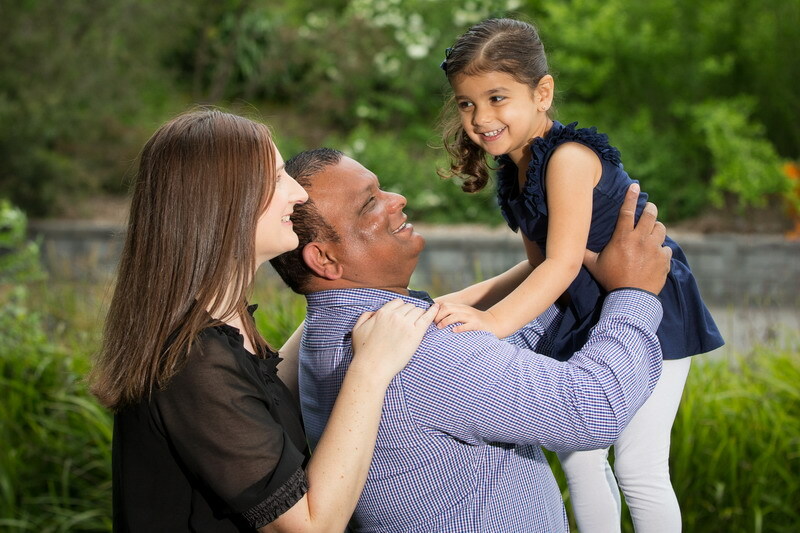 Other than that, I would highly recommend that you bring your kids down. The best time to come on a weekend is early in the morning, before the crowds come in. * Bring an extra pair of socks so when they put their shoes back on at the end of the day, they have clean socks to put back in the shoes. * Try and come early in the morning as the car park and centre fills up very quickly. * Grab some books on the way out for your little ones costing only $1 or $2 each. What a bargain!! * The centre was almost empty at 9.30am in the morning. No Chaos = No Headache. * Baby Chino’s for the little ones. Happy Mum, Happy Daughter. I would like to Thank Kids Space Hallam for hosting my visit and as always, my views are 100% my own.